You’ve stashed $1,000 away. You’ve paid off your debt. (Seriously? Bravo! That’s incredible.) Now what? 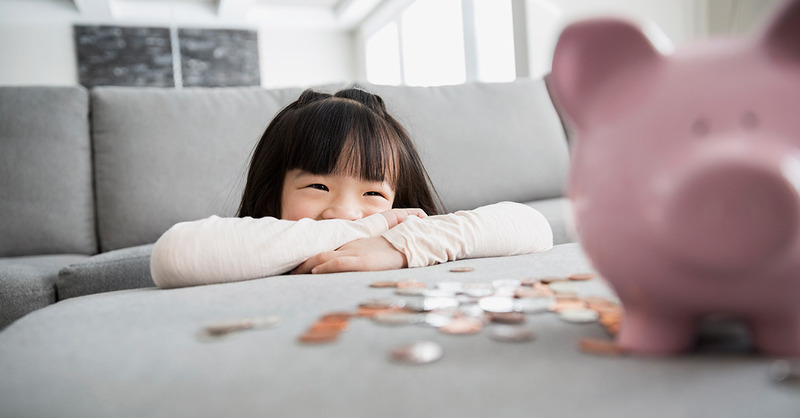 You’re ready to start your fully funded emergency fund (aka Baby Step 3). This is the unglamorous, but necessary, super-money-saving stage. Why isn’t it glamorous? There’s no paid in full stamp along the path and no debt-free scream at the end of your goal. But what it lacks in charisma it makes up for in confidence. Your grandmother taught you to save for a rainy day because guess what? It rains. 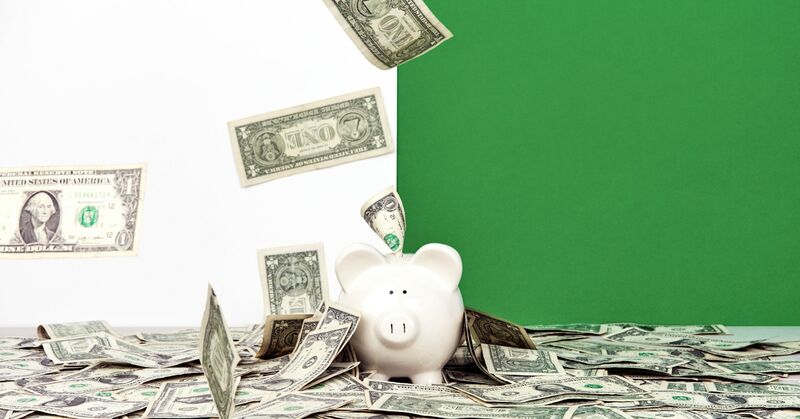 Once your $1,000 starter emergency fund is in place, you’re in a better situation to handle a financial rainy day, but you aren’t secure against a downpour or, God forbid, a flood. That’s why Baby Step 3 exists: You’re out of debt now, and you don’t need a downpour to push you back under. But who, what, when, where, how, and why? Don’t worry—we’ve got those answers!